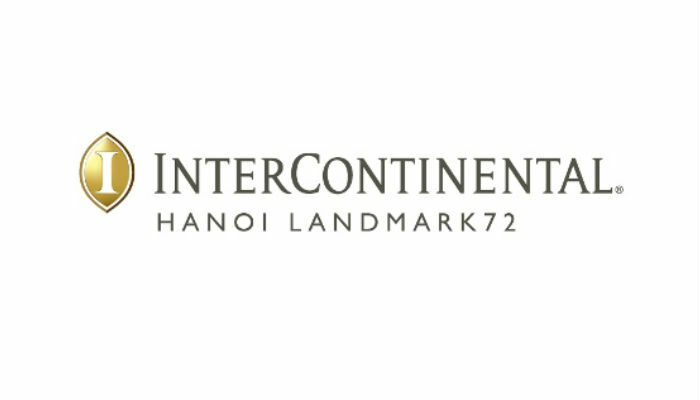 Located in the new central business district, InterContinental Hanoi Landmark72 is the highest hotel in Vietnam. Every guest room and suite offer unparalleled panoramic views of the city. As Hanoi’s top Food & Beverage destination, the hotel presents an array of exclusive and wide range of dining options in its signature restaurants and bars and versatile sophisticated 3,000 sqm of meeting spaces with natural daylight.